There's a massive $50,000 up for grabs for the AFL Round 2 Saturday slate and again we've got four games to pick our players from. We've got cheat sheets, our favourite picks and another lineup from the Dragon so check it out! We are off the SCG this Friday night where the Sydney Swans take on the Adelaide Crows for the second daily fantasy slate of round 2 for the 2019 AFL season. 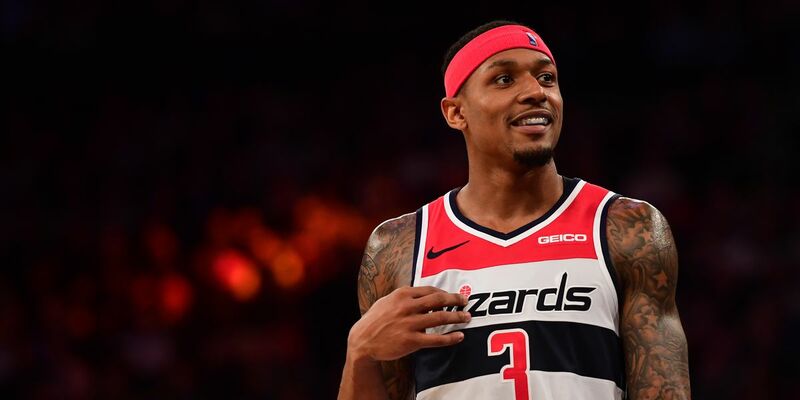 Chase the DFS glory with our big preview of all the action! Our NRL man Cory France is back with a look at Round 3, including an extensive preview of the big Broncos v Dragons clash on Thursday night. Check out his favourite plays and cheat sheets! 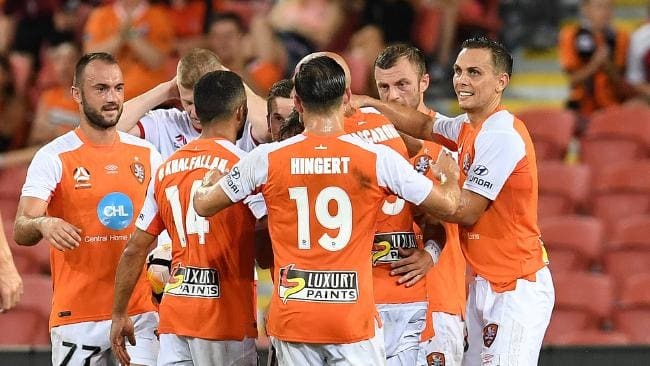 After a week off for international break, the 2018-19 A-League season resumes this Friday night with Brisbane Roar hosting Sydney FC. We've provided our best DFS team for the big match here! Round 2 of the AFL season kicks off with a blockbuster with Richmond and Collingwood colliding at the MCG on Thursday night. Here's our preview and fantasy tips for the big match! 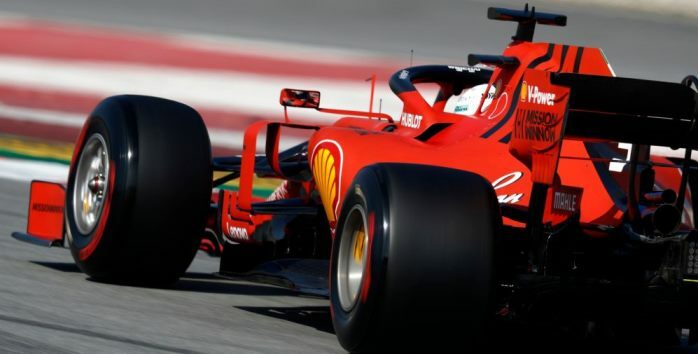 The Formula 1 season moves onto it's second race of the year at Bahrain, with a more congested mid-field and a tighter contest amongst the top 3 teams in recent history. Can Vettel win here again, or will Bottas spoil again? The AFLW Grand Final is here with the Adelaide Crows hosting the Carlton Blues on Sunday at the Adelaide Oval. Check out our preview of the big match with our favourite fantasy plays and a sample lineup!